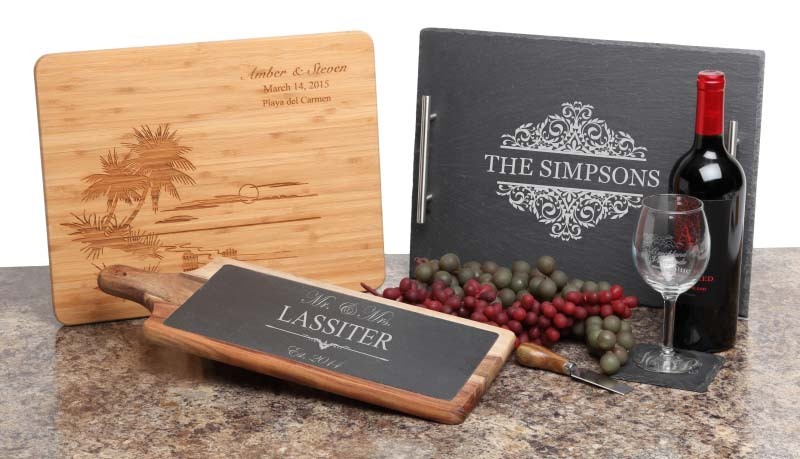 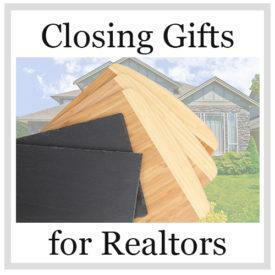 Personalized Bamboo Cutting Board – with a custom message laser engraved using a high technology custom engraving system. 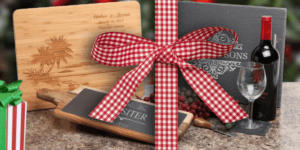 Personalized cutting boards are great for any occasion. 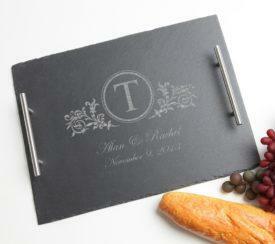 Personalize a bamboo or wooden cutting board today! 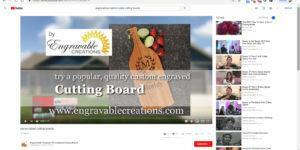 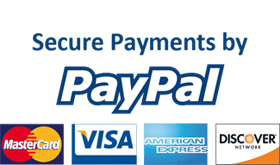 Personalized Cutting Board – Choose YOUR Favorite!